Do You Need Your Ottawa Yard Truck Parts In A Hurry? 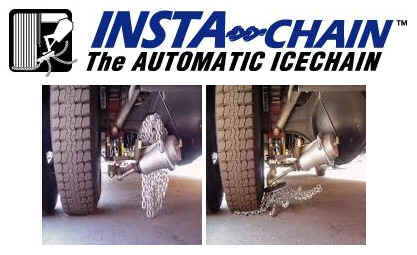 Timing is often the most important thing when it comes to getting your yard truck parts. The quicker you get what you need, the faster you are getting your spotter trucks up and operational again. With the Louisville UPS hub just minutes from our office, we can ship just about any part you need "next day." 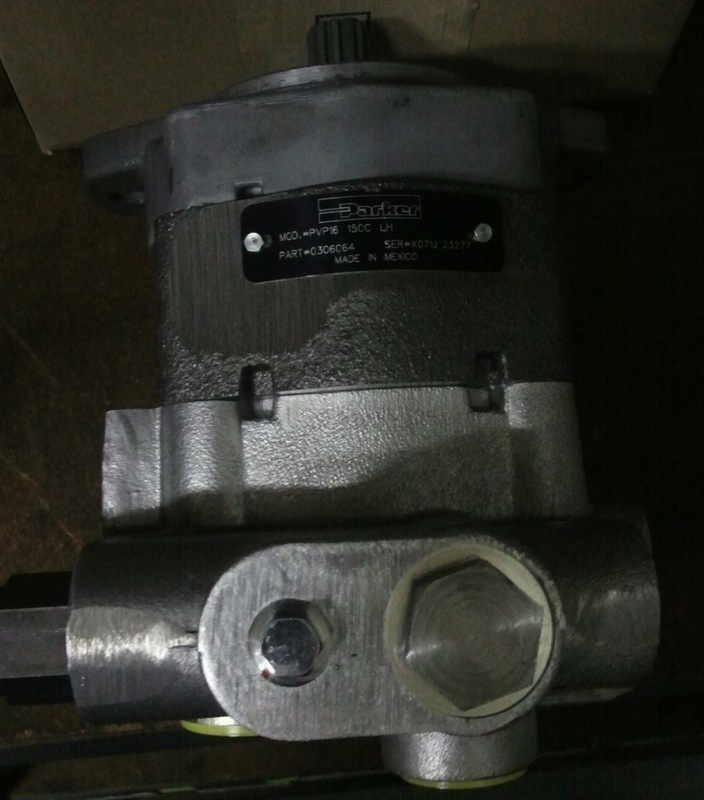 If you are located within a two-hour distance from Louisville, it is common place for your parts to get to you the next day via UPS ground, so you are able to save even more money. That's right, we may be the best at supplying the best yard truck in the business, the Ottawa, but we do so much more. One of the most common trailer repairs needed is the "gash." It happens all the time. A trailer backs into another trailer and tears a hole in the side wall. We repair that! We cut the damaged section out and patch it. It is perfectly riveted and sealed to keep mother nature out. Of course the interior is returned to a flat flush surface to insure maximum load widths. If you have any trailer repairs, we are your trailer repair experts. 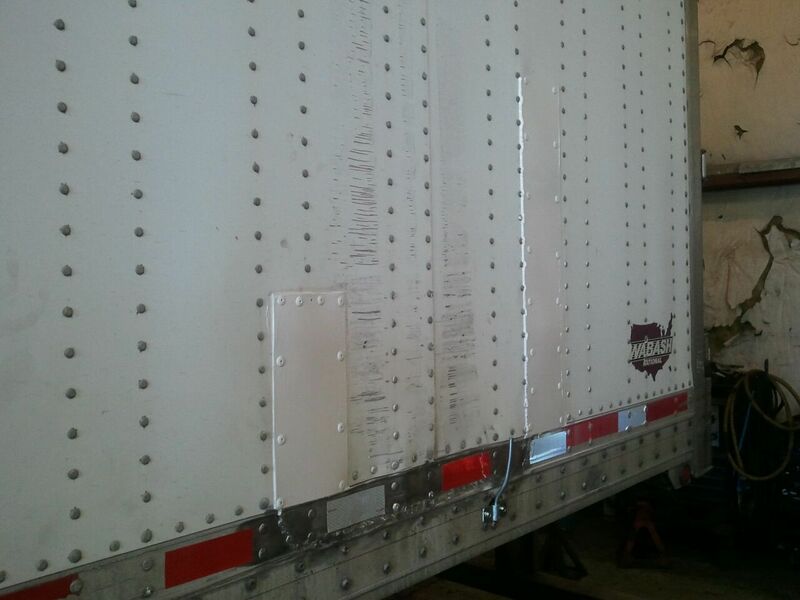 We can also modify your trailers for your specific needs. One of our clients recently asked us if we could weld the entire floor of a trailer for them. We said, "Of course we can!" We put in a steel floor so they could repeatedly load and off load steel racks that hold product for assembly lines. The steel racks had been damaging their trailers and with a new steel floor they could move the steel racks on and off without worrying about tearing a hole in the floor. We believe we should be prepared to service your entire fleet of yard switchers. It is very rare that we do not have the necessary part for your repair. We can not remember a time when we didn't have the right tool for the job because we do not "borrow" tools from the shop for our on-site servicing. The mobile repair vehicles are fully stocked with every tool that could ever be needed and then some. You may remember us mentioning last month about our oil recovery systems on our mobile repair trucks. Well, when we pull our impressive mobile repair vehicles on-site, we often have the all the spotters line up their switcher trucks and get all minor and major problems addressed the same day. Our technicians are that good. So when it comes to who you choose to service your yard trucks on-site, think about who will get you up and running quickly, more often. That is Louisville Switching's commitment to all of our clients. We love it when we get feedback from our clients. Most of our clients have the same reaction when our mobile repair vehicles show up on site and are able to fix most of the issues without having to leave to get a tool or part. Our vehicles are stocked with inventory parts for Ottawa and Cummins so there is rarely a time we have to call in "special" orders. The clients are thrilled. They are also blown away by the dedication of our repair team. One of our repair teams was on a recent job and was working on an Ottawa Yard Truck . He was diagnosing and repairing the yard switcher while mother nature was dishing out a torrential downpour. Our client watched as our repair man worked methodically to repair the spotter truck while he was getting soaked head to toe. 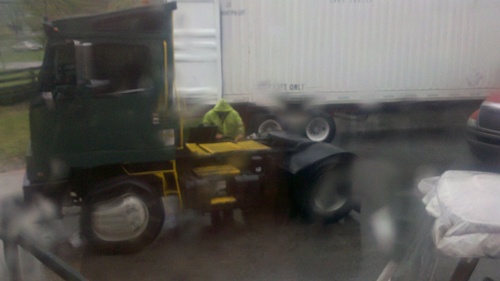 Our client was so impressed, he snapped a photo of our guy in the middle of the rain while he worked to get the truck up and running. We know that downtime for our clients is money lost. It is always our objective to get you operational as fast as possible, and sometimes that means we get a little wet. Okay, maybe more than a little wet, but that is how we treat all our clients. We strive to go above and beyond your expectations. If you have photos of our guys working on your yard trucks, send them in. We'd love to post them on our Facebook page because we always love taking time to brag on our team. Thanks for letting us serve you.